NAO also used the opportunity to reflect on the album—one of Spin’s 51 Best of 2018. “The reason why I called the album Saturn is it describes what’s called your Saturn Return, which is about a period of time which happens in your life, usually in your 20s, when something difficult happens. It’s about leaving adolescence and going into adulthood,” she said. Read Spin’s review of the project here. 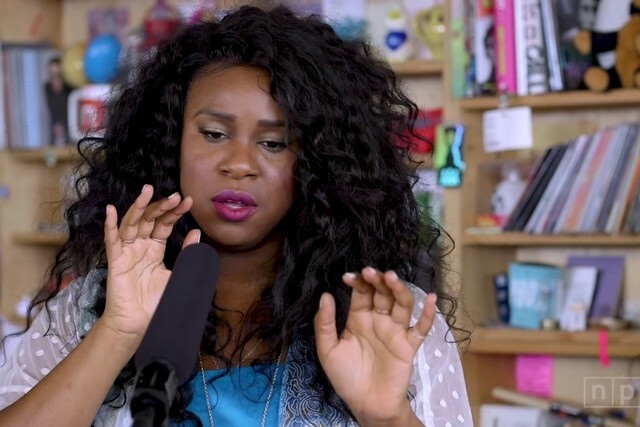 Watch NAO’s Tiny Desk performance below.